What: Are you a foodie who is dying to try some of the 200 restaurants in Alameda? Have you heard about the award-winning Burma Superstar, Speisekammer, or Havana’s Cuban Cuisine, but have just never had the opportunity to set reservations? 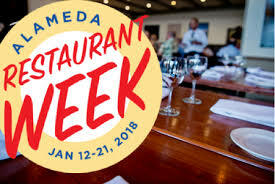 Discover all of the culinary delights the island has to offer during the first Alameda Restaurant Week! This nine-day- long event shines a spotlight on the most appetizing hotspots on the island. Coinciding with Oakland’s Restaurant Week, the event will feature over twenty restaurants, many of them with Zagat ratings and Michelin recommendations. family specialty, or noodle dish for the second course, with the meal concluding with your choice of desert. Except for the tip, you don’t have to worry about any extra charges-- you can just sit back and sample the delicious competition between Alameda’s restaurants. The vibrant restaurant scene reflects the increasing diversity of Alameda. 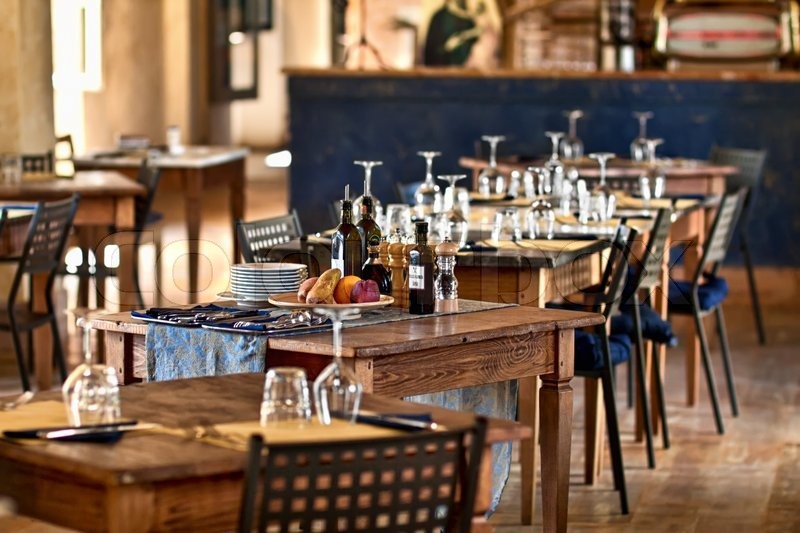 The island bustles with culinary activity, with new restaurants opening every month. Participating restaurants include Otaez, Mama Papa Lithuania, Injera, and Angela’s Kitchen, reflecting cuisine from Mexico, Lithuania, Eritrea and Afghanistan respectively. This event is the perfect opportunity to check off every continent from your palate! For a full list of participating locations, click here. Not hungry? Participating locations also include pubs and cafes like the Forbidden Island Tiki Lounge and Cafe Jolie. These spots are highly rated and often provide live entertainment for their customers. Alameda is also bustling town, so if you are trying to cut calories, there is still plenty to do in the area! Be sure to check out the historic movie theatre or take a walk down Crown Beach and Crab Cove. For more information about the event, check out the website here. Out of time or town? This event corresponds to the annual California restaurant month-- if you are still in the state, check to see if there are similar events in your city.